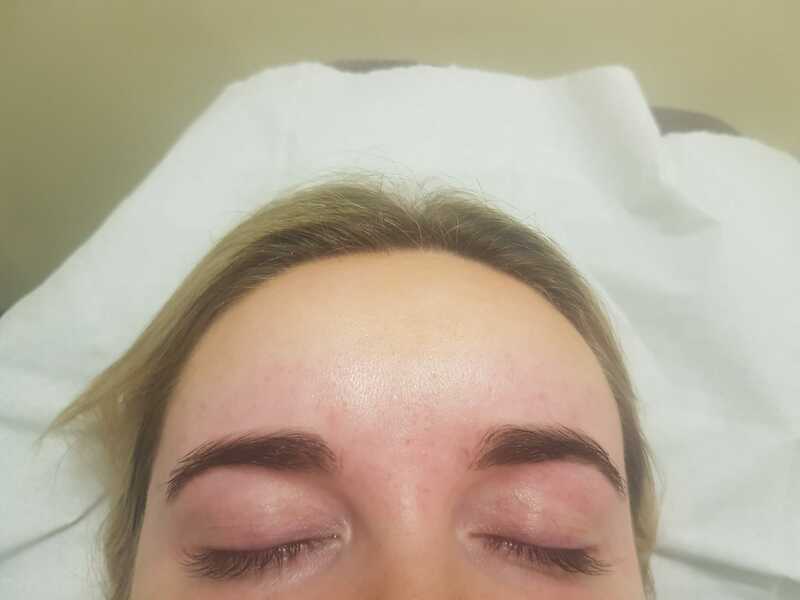 Eyebrow sugaring technique helps to remove unwanted hair quickly and pain-free, in a natural way. Have you ever tried eyebrow sugaring instead of waxing or threading? Sugaring offers many benefits and most of my clients who have tried it once, have never returned to waxing. Keep reading and find out why sugaring is so much better for your skin and why we recommend it as the best hair removal option! Sugaring products always adhere to dead skin cells in comparison with wax products that adhere to fresh skin cells and can cause reaction like spots, rash, redness or inflammation, as well as unwarranted pain during hair removal. Sugaring is always performed at the body temperature, it gently exfoliates dead skin cells and lubricates the hair root for easier extraction from the follicle, leaving behind silky smooth skin. Sugaring paste is made of natural ingredients and is water soluble. Sugaring method removes all unwanted hair in the natural direction of its growth. The sugar paste seeps into the hair follicle which helps to lubricate the hair root regardless of whether it’s on the face, legs or other sensitive body parts. Sugaring also helps to prevent ingrown hair leaving your skin healthy and smooth for much longer. The results are more permanent when the treatment is done every 2 to 3 weeks depending on the area, particularly on the face. The closer you have the treatments together the better the results. It has been proved that sugaring visibly improves the skin's tone and texture, helping to treat also various skin problems such as keratosis, eczema, psoriasis, etc. Sugaring provides comfort which is especially important for clients who have suffered in the past with waxing in sensitive areas. It is also more suitable for pregnant women. 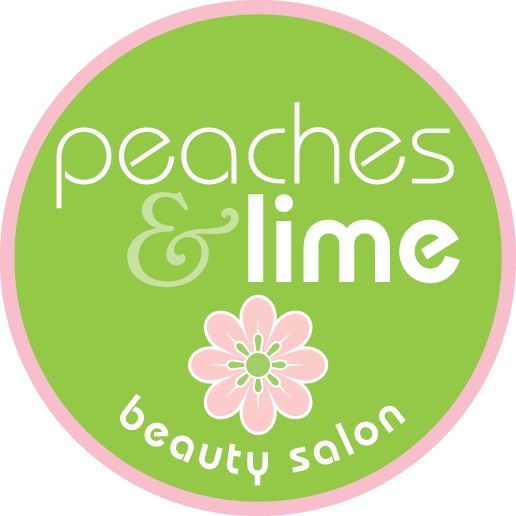 At Peaches & Lime beauty salon we are working with Alexandria Professional sugaring products that are 100% free of the “nasties” such as paraben, urea, laurel sulphates and petro. Alexandria sugaring products are also free from chemical additives and wax resins, products are not tested on animals and are hypoallergenic and non-comedogenic. If you would like to find out more about sugaring hair removal, please get in touch with us and we will be happy to talk to you about the whole process and book you in for your sugaring treatment. More information here!